Justin Gaethje appreciates the praise he receives for putting on some of the most exciting fights in all of mixed martial arts but winning bonuses isn’t his goal in the sport. He wants to be UFC champion. After first arriving in the promotion last year Gaethje has engaged in three ‘Fight of the Night’ matchups but unfortunately he came up short in two of those to drop his overall UFC record to 1-2. 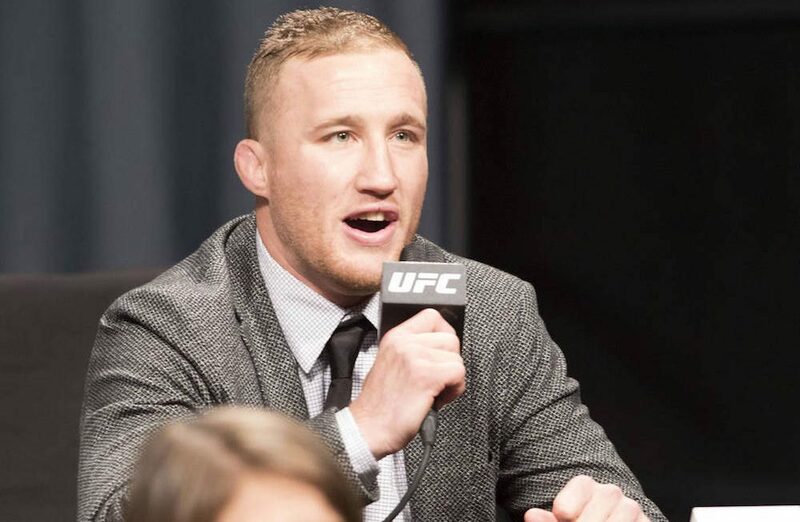 Despite those setbacks, Gaethje promises that he’s still undeterred in his desire to win UFC gold and when that is no longer his No. 1 priority, he will walk away from the sport for good. Now Gaethje is the last person who will make excuses for his shortcomings but rather he looks at recent losses to Eddie Alvarez and Dustin Poirier as valuable lessons learned while still getting his feet under him in the UFC. Gaethje was previously the lightweight champion in World Series of Fighting where he definitely faced some tough competition during his career. 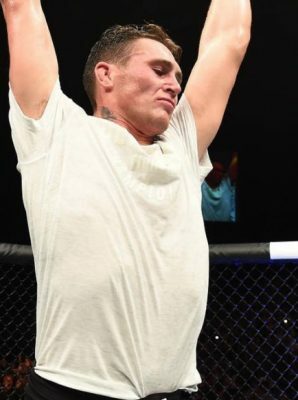 That said, the former college wrestler turned fighter knows that there’s no room for error when it comes to the UFC where the lights shine brighter than any other venue in all of mixed martial arts. “The UFC, they are the hype machine, fighting on a UFC card there is nothing like it,” Gaethje said. “Experience is a hell of a trait to have and now with some experience under my belt, it will do a lot of things for me. To get back on track, Gaethje has to go through Vick, who has gone 9-1 since joining the UFC roster by way of “The Ultimate Fighter”. In the lead up to their fight, Vick has questioned if Gaethje is really as good as people make him out to be considering the kind of damage he’s endured throughout his career. In response, Gaethje knows that he’s gone through hell and back because he’s faced the best fighters in the world and he promises to prove that to Vick on Saturday night. “If you watch the fights, you have to understand how close either one of us were to getting the ‘W’ and finishing that fight,” Gaethje said about his losses to Alvarez and Poirier. “For James Vick to sit here and say I’m a ‘B’ league fighter and I don’t deserve the accolades that I’m getting — the bonuses, the main events — they guy just doesn’t get it.